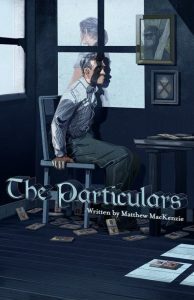 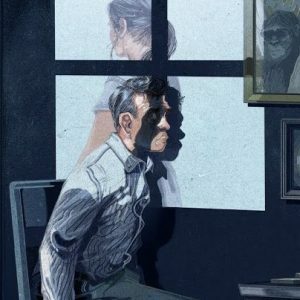 The Particulars by Matthew MacKenzie is the darkly funny and subtly powerful story of one insomniac’s struggle to maintain a daily routine born of emotional denial in the face of a home invasion. 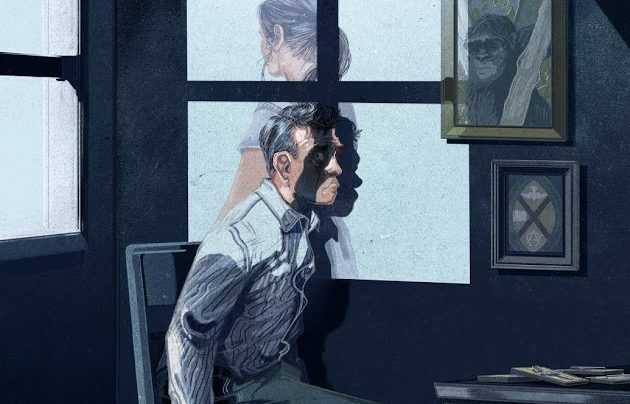 Gordon plays himself and his own narrator, through deadpan third person narrative, giving the piece a surreal buzz. 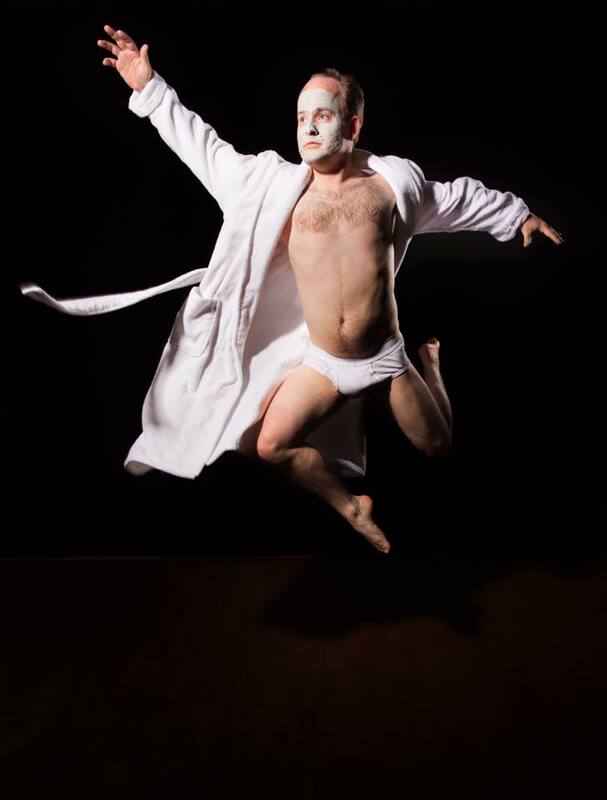 The Particulars has been produced throughout Canada and most recently, Pyretic Productions was invited to perform the production in New York City’s United Solo Festival.